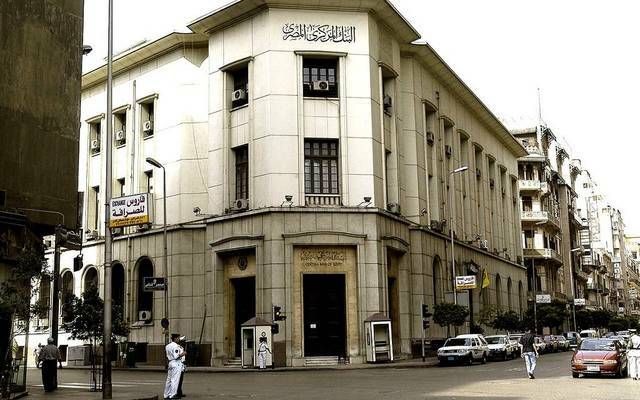 Cairo – Mubasher: The Central Bank of Egypt (CBE) on Monday announced selling more than it originally offered of the 364-day US dollar-denominated treasury bills (T-bills). After offering $1 billion of the one-year T-bills, the CBE sold T-bills worth $1.014 billion at an average yield of 3.797%. 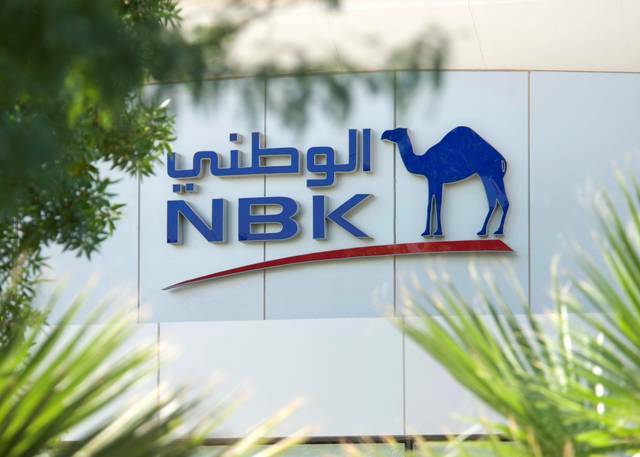 On 6 January, the CBE had sold US dollar-denominated T-bills valued at $854.1 million at an average return of 3.797%. 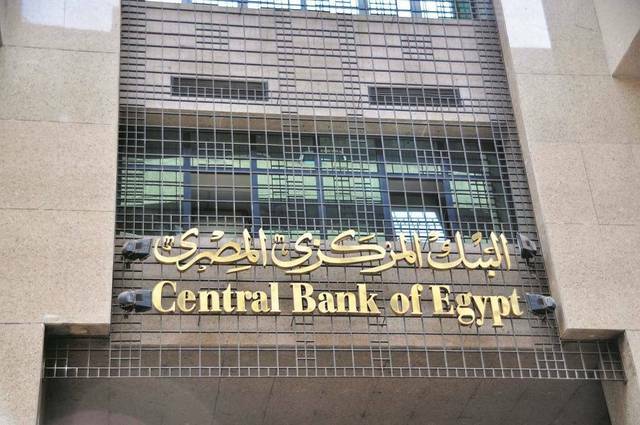 Due to their high yield, Egypt’s debt instruments are attractive to foreign investors and state-run banks, which are the largest holders of the government’s debt instruments. 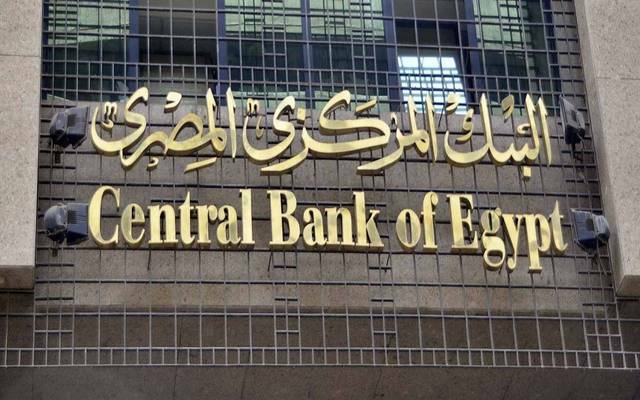 The Ministry of Finance (MoF) previously announced plans to issue EGP 146 billion in debt instruments in February, coinciding with the recent retreat in yields on T-bills and T-bonds. Earlier in 2019, foreign investors returned to Egypt's government debt issuances following the New Year and Christmas holidays. The most populous Arab nation plans to cut government debt to 92% of the country’s gross domestic product (GDP) in fiscal year 2018/2019, along with financing of the public budget by EGP 511.2 billion. 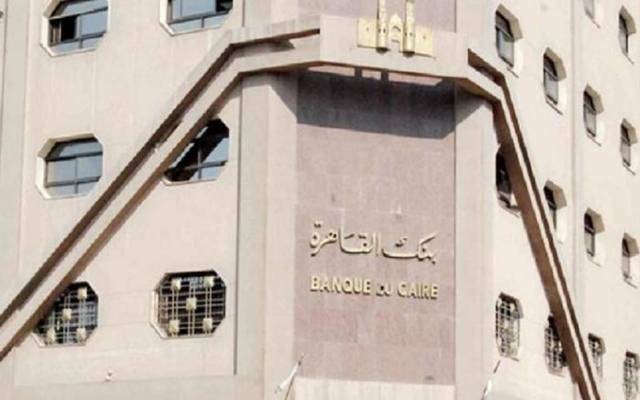 Previously, the North African state revealed plans to issue T-bills worth EGP 409.6 billion and T-bonds valued at EGP 101.6 billion in the current fiscal year.